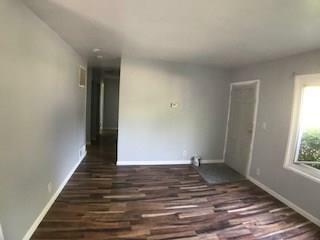 Welcome home to your new home. 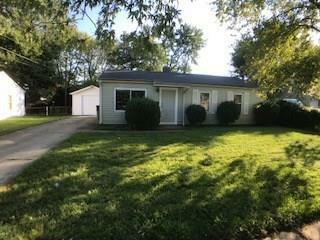 Stop paying rent and enjoy this recently updated ranch home with new flooring, paint and lots of updated features. 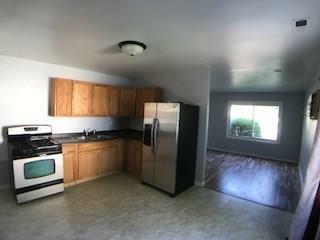 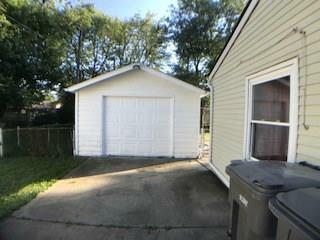 Home equipped with stainless steel refrigerator and stove and sits on a nice lot with a fenced in back yard.